Easily print vivid color documents, reports and letters while getting a great value. See images and photos in fine detail. 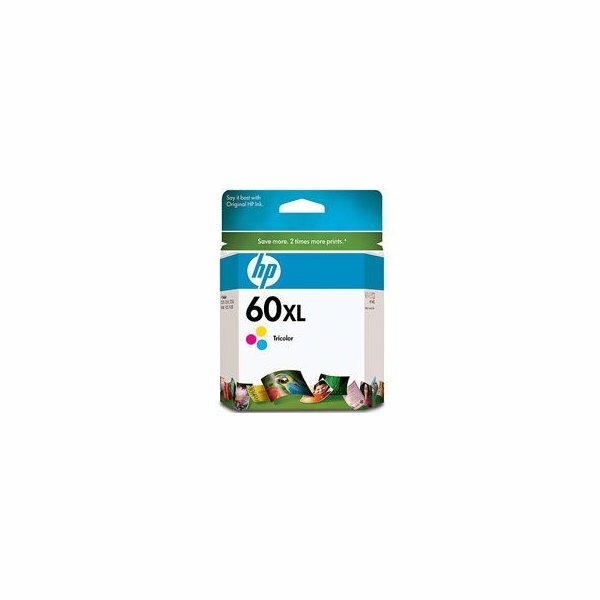 This high-capacity original HP ink cartridge is designed to deliver user-friendly features and consistent, reliable performance.